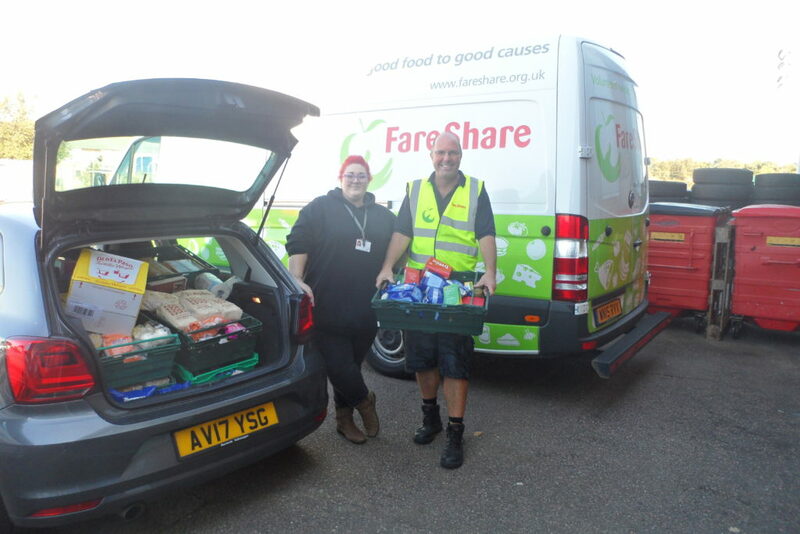 FareShare East Anglia started operating in the Summer 2017 from a warehouse in Ipswich, saving good food from going to waste and redistributing it to charities and community groups across the East of England. 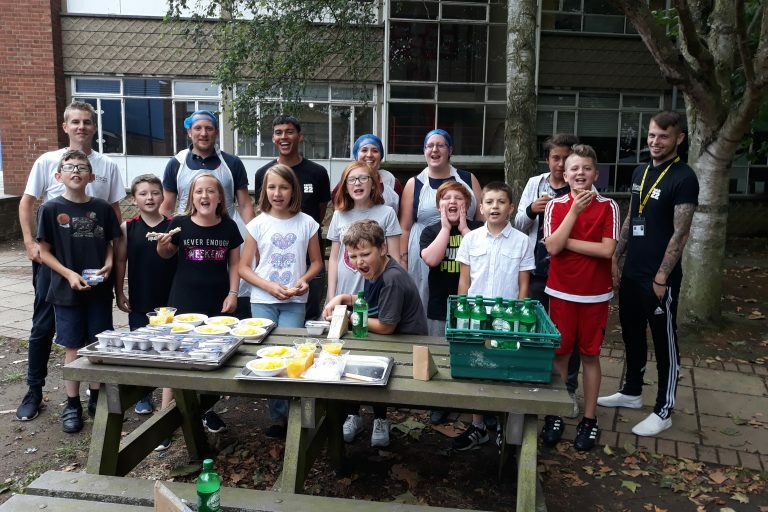 If your organisation or project supports vulnerable people in your community and you are either a charity, a not-for-profit organisation, a community group or a social enterprise providing a meal service, please register your interest by completing the form on the right here and we will be in touch. We are also looking for interested organisations in Cambridge and Norwich. If you are outside this area, you are still welcome to register your interest and we will let you know as soon as we come to your area. Our Community Food Membership Pack will provide you with more information on the FareShare service and the benefits of receiving food from FareShare East Anglia. Volunteers wanted: Be a FareShare Food Hero! We are also looking for people to help us get food to the people who need it most. If you are interested in volunteering at the Regional Centre in Ipswich drop us a line at [email protected]. We&apos;d love to hear from you. Visit our volunteer page for details of volunteer roles at FareShare or apply to volunteer at FareShare East Anglia now by completing our online application form. This project is kindly supported by a £500,000 grant from The Global FoodBanking Network and their partner Enterprise Rent-A-Car. 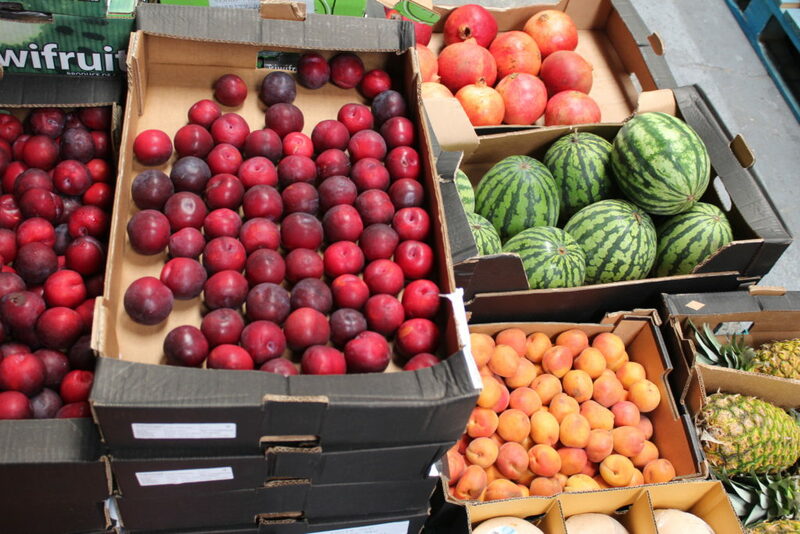 Since last summer, FareShare East Anglia has been operating a pilot phase and is already redistributing good quality, in-date food to 20 local charities and community groups. During this time it has delivered 46,191 meals and helped nearly 800 people a week. 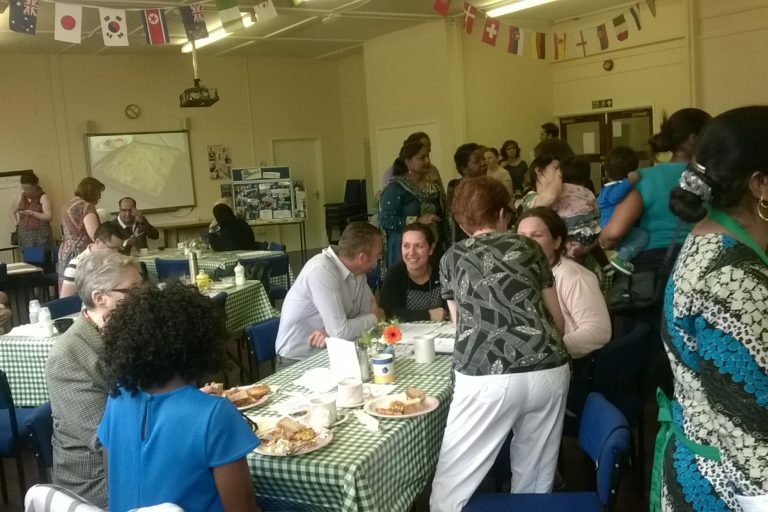 “Food provides the building blocks for growing bodies and minds”. That is the philosophy of Claudia Parrino, who managed Ipswich’s Fit and Fed programme for schoolchildren over the summer holidays. 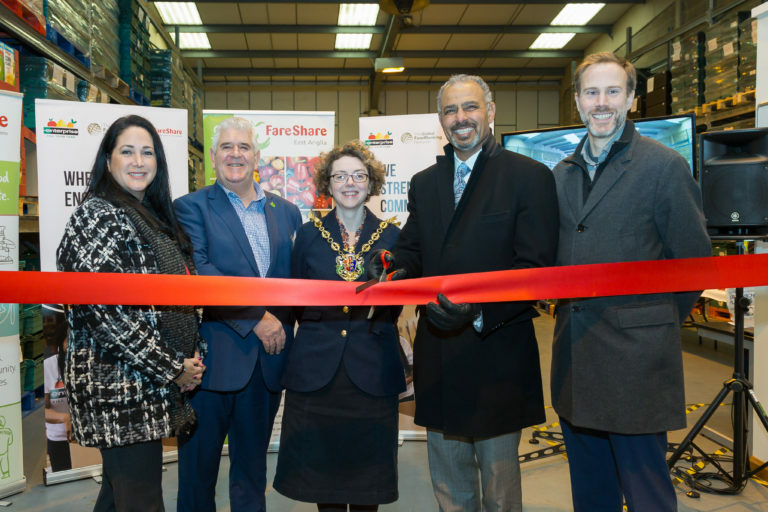 FareShare East Anglia has officially opened in Ipswich with the aim of supplying over 1,500 charities throughout Suffolk, Norfolk, Cambridgeshire and Essex with good food that would otherwise go to waste.